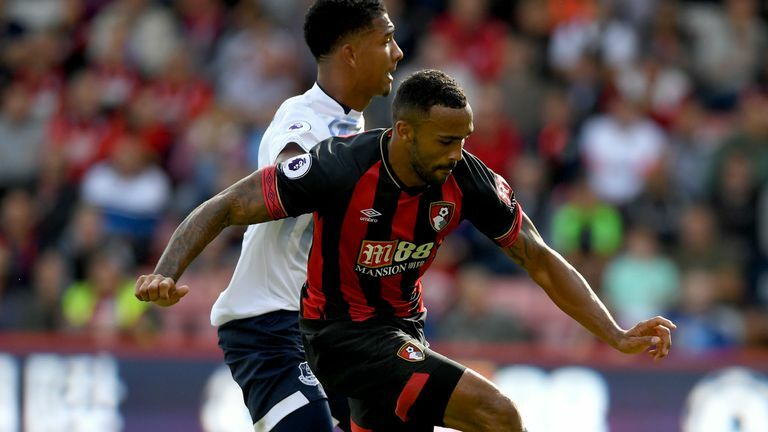 In a candid interview with Alex Scott, Everton's Theo Walcott admitted he fell out of love with football while he was at Arsenal. 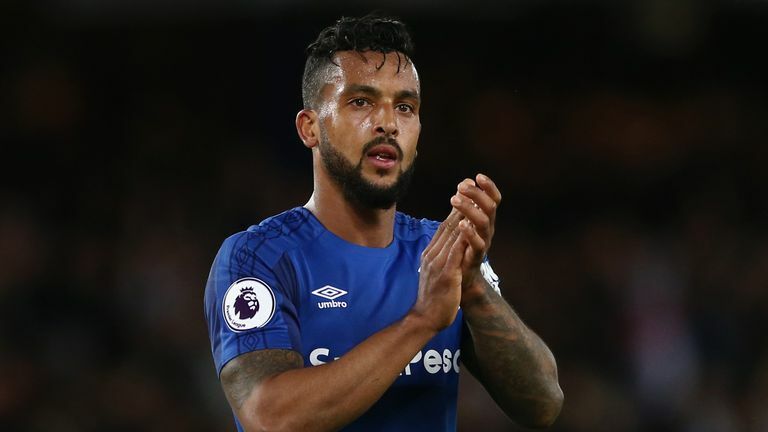 Walcott moved to Everton in the January transfer window after 12 years at Arsenal, where he scored 108 goals in 397 appearances. But the 29-year-old felt that towards the end of his time at the Emirates he was coming in and out of the side too often, and says his move to Everton has given him back the excitement for football. "I'm not going to lie, I fell out of love with football for a little bit. Because I had some good performances, but then just didn't get the chance to play on. "Scoring over 100 goals for Arsenal is a great achievement for me personally, and then just the last year-and-a-half was tough, I can't lie. It was really tough, not being able to get into the team, being in and out. "I'm not going to lie, I fell out of love with football for a little bit. Because I had some good performances, but then just didn't get the chance to play on." "I just felt I wanted to get the excitement of football again. I didn't feel like it was going to be at Arsenal then. Sam at the time got in contact, and I felt "yeah, this is the right move for me". I got the buzz and enjoyment back, and I couldn't be in a happier place to be honest, I'm playing football with a smile on my face. I just love football again." "[Leaving] was tough, it really was, I can't lie. When you're used to something for so long it's a difficult decision, but I felt like it was the right one for me. "The hardest thing was leaving my family for a certain amount of time before they moved up. That was the missing piece of the puzzle, which only has just sort of kicked into place at the start of this season. Does Walcott make your six-a-side team for Super Sunday? "It always felt I was I was a little bit at Arsenal, and a little bit here (Everton). "We obviously played Arsenal two weeks after I moved [losing 5-1], and it still felt like I was a little bit there, because it was too soon." "Being used to Arsene's style of football for a long time, everyone knows the way Arsenal would play, I feel Sam had a different culture, defensively strong and keeping clean sheets to win games 1-0 or 2-0, be hard to beat. "I'd say the boss now, Marco, is very similar to Arsene, the way he wants to play a beautiful pressing game, keep the ball, nice and quick tempo. No slow tempo. So intense. Training is so intense every day, but that's what I want, and that's what I like. "The young talent we've got here as well, and with the manager's ideas. You feed off his ideas, you really do, he's so passionate for the game, and he's young and bright as well." "This will be completely different. I'm really excited, I really am. Just to see where we're at with them." "Last time it was tough. It was so surreal, it really was. Being at Arsenal for so long, going back, I'd only just left as well. The fans were fantastic with me, they always have been. It just felt like I was a little bit still there, it was so soon. "But this will be completely different. I'm really excited, I really am. Just to see where we're at with them. I really feel like we're in a good place."